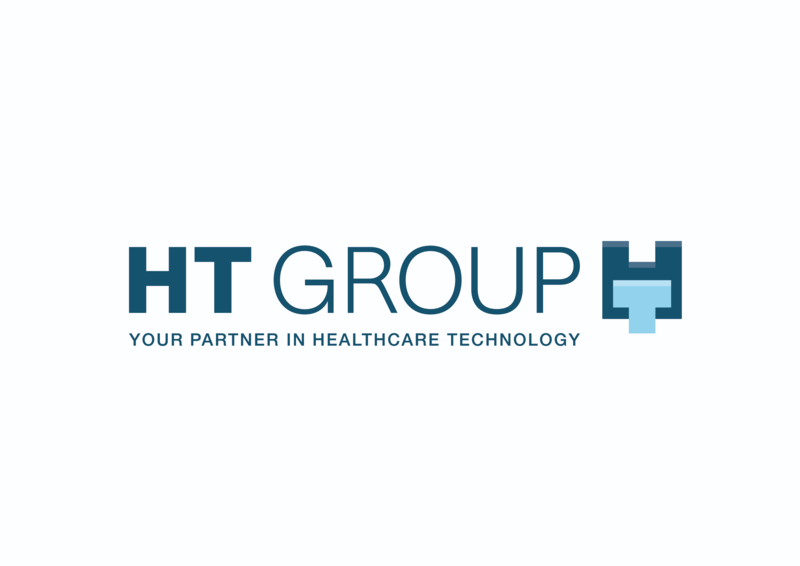 Together with its subsidiary companies, HT Group is one of the largest project planning and manufacturing companies in the world for modular room systems and individual components in the hospital and laboratory construction sector. More than 55 years of experience in projecting and consistent transfer of knowledge create the basis for the successful execution of around 6.500 building projects and its space requirements. As a global partner for healthcare technology HT Group provides one-stop innovative products and solutions in the sectors of Healthcare, Research Laboratory, Software and Medical Engineering Planning. Quality made in Germany is one of HT Groups' core strength. Components and systems from HT mean perfection down to the last detail. HT Group offers a wide range of products and services from a single source to properly manage hygienically critical areas in hospitals and laboratories. From modular room systems up to complete operating rooms, patient rooms or laboratories – we have all possible solutions for you – from one single source. Our key areas are: operating rooms, intensive, intermediate care and patient rooms, patient bath rooms, hospital, GMP laboratories and high-safety laboratories (BSL-3 and BSL-4 laboratories).